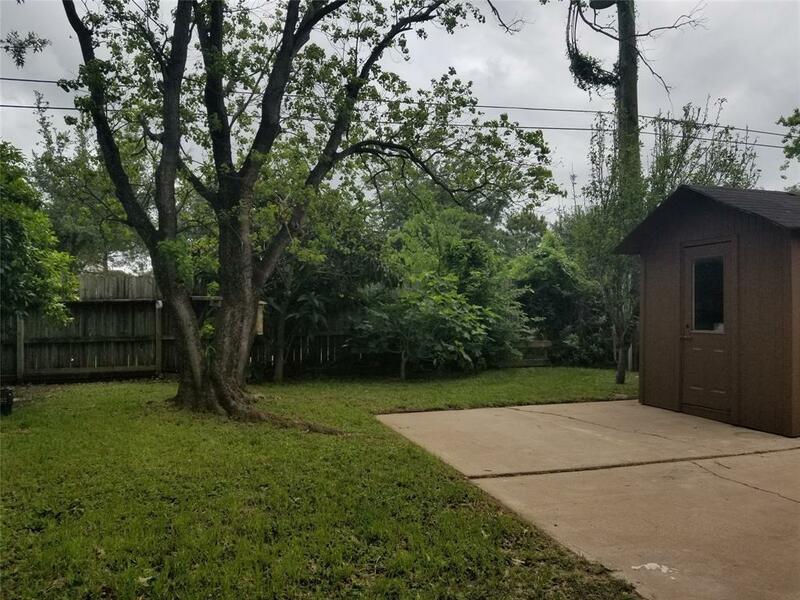 Duplex was renovated, fresh paint, kitchen had a make over, now is more open and welcoming great for entertaining, backyard has a good size. 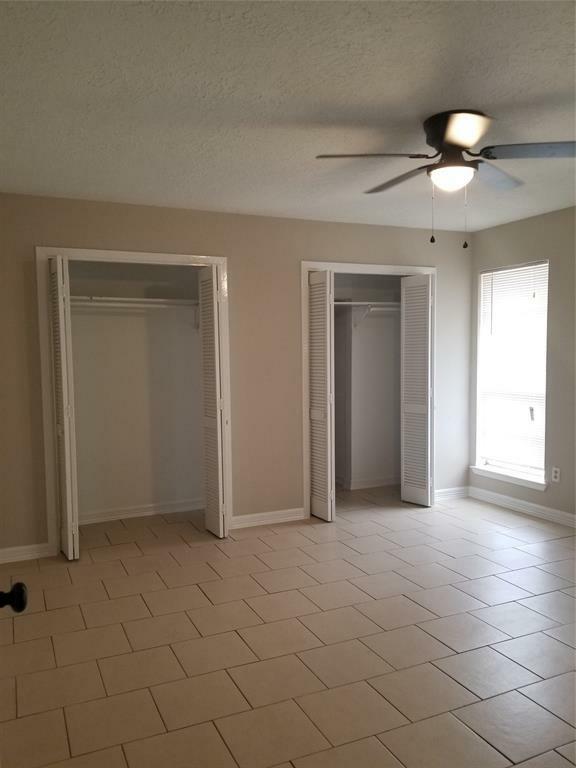 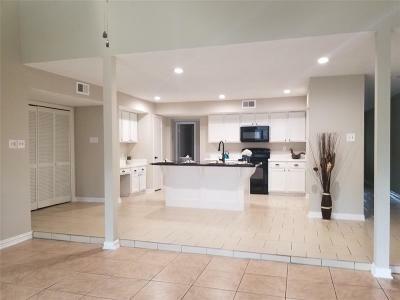 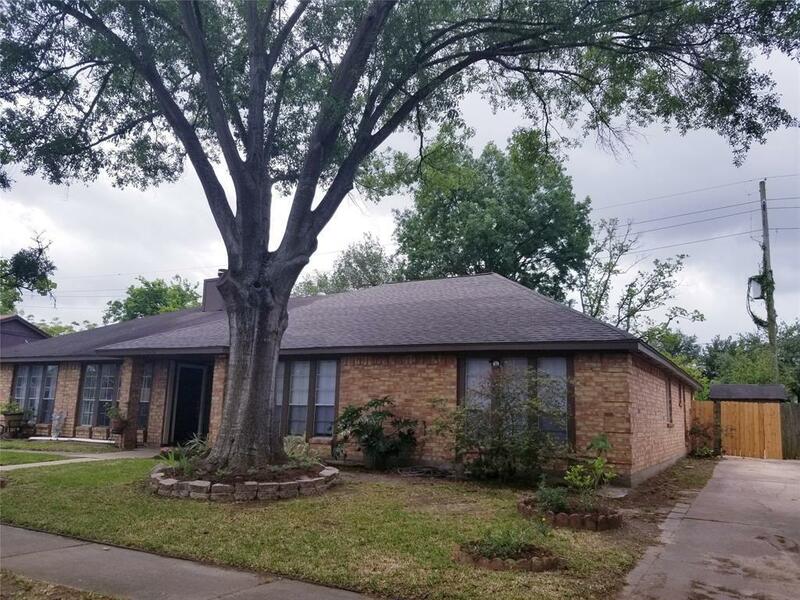 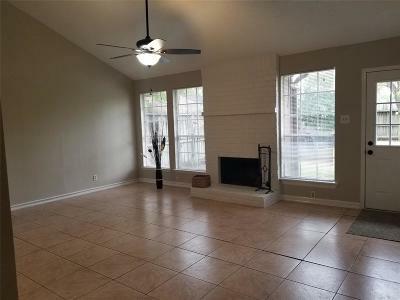 The roof is only couple years old , This beautiful cozy one story IS MINUTES FROM i10 and is waiting for a new family to come and make some wonderful memories. 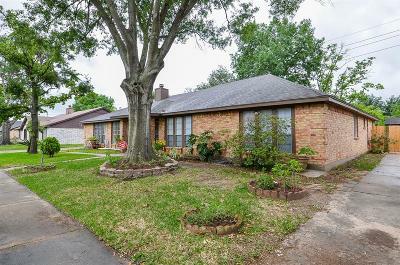 call CSS and schedule your showing today.